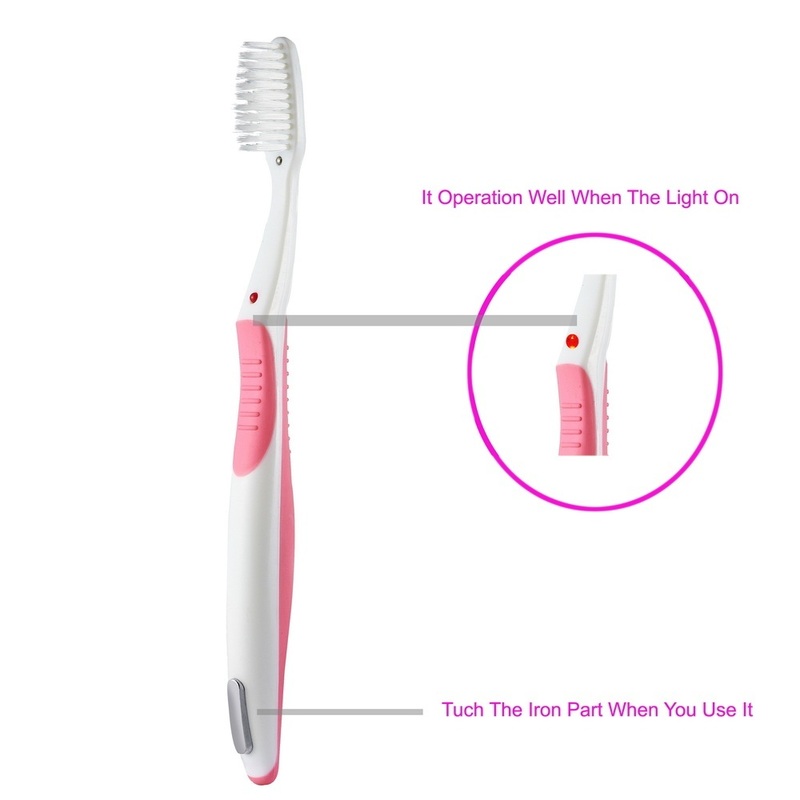 The CLEVER toothbrush works on the principle of polarity. Every atom in the nature when it acquires or loses an external electron ceases to be neutral and results positively charged if it has lost an electron (positive ion) or negatively charged if acquires (negative ion ). Elements of the same polarity repel each other, while elements of different polarities attract each other. 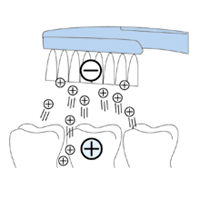 The bristles of the brush head CLEVER having negative charge attract the plate that has a positive charge. The plate is then removed with success, even in the remotest corners, from your teeth and your mouth will be protected from dental problems (plaque, tartar, cavities, etc..), Gingivitis and bad breath.